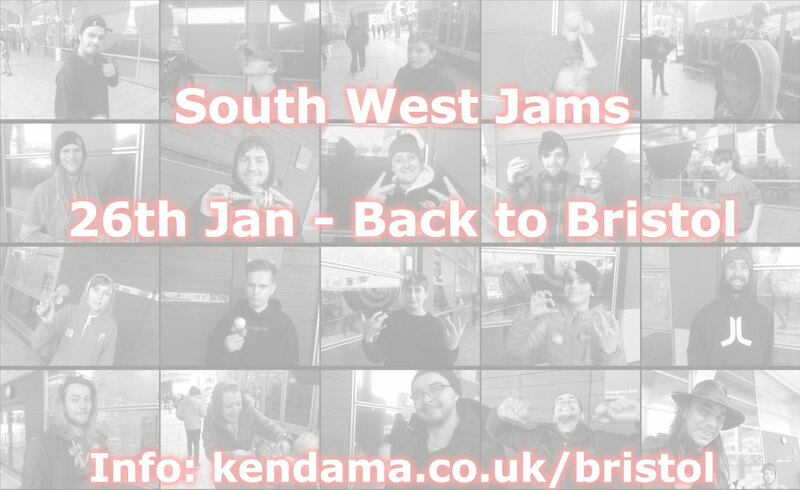 I've decided to attempt to set up regular jams in Bristol and nearby areas (Exeter, Gloucester, South Wales), as I feel like there is enough people to try and keep this a regular thing. Bristol will be the main home for these meets, but the plan is for other places to occasionally host. The meets will happen every 2nd and 4th Saturday in each month. @Dimensions Time/location for Feb 23rd?